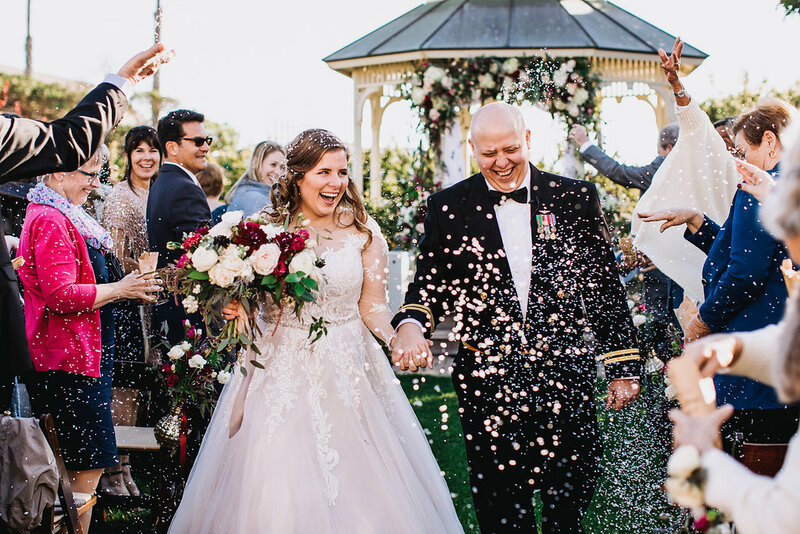 The Cass House Cayucos was the perfect intimate California coastal wedding venue for this romantic military wedding. 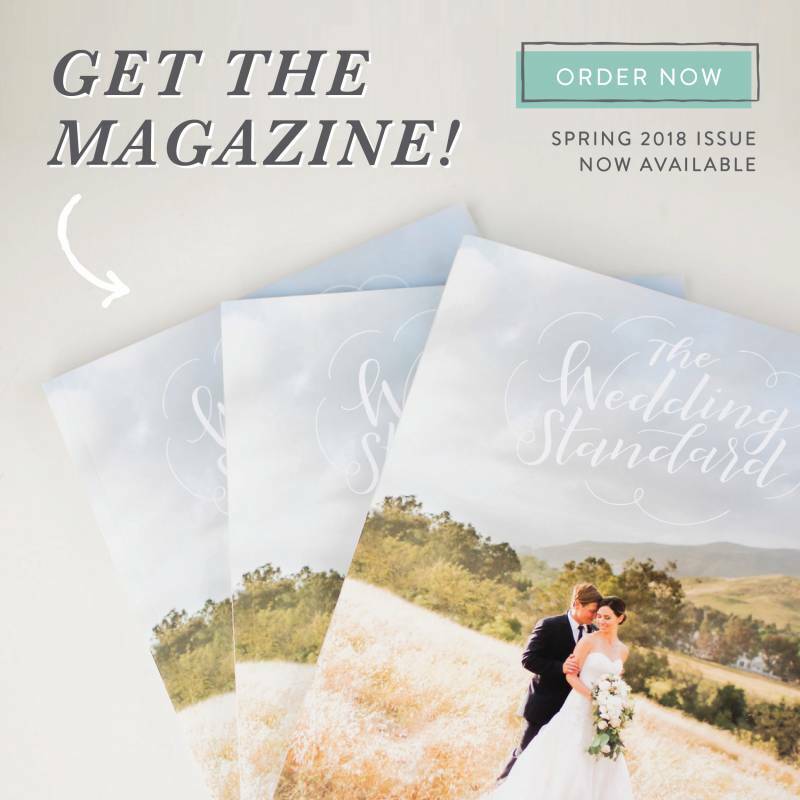 The sweet first look, delicious catering, and dreamy florals were all captured by Cate Beth Photography on the perfect day that these two finally said "I do". Girl Meets Boy! Tell Us Your Love Story! "Since we started dating, we have spent more days apart due to deployments and trainings than we have together. Given that Adam is active duty, our lives revolve around the 'will' of the military. This meant that our lives had to be flexible. There were many canceled dates, concerts, and trips together over the years due to last minute changes. I think the hardest time came about 4 months after we were engaged. I went to Mexico for a family reunion that was planned about a year in advance. I received a call from Adam saying that he had some bad news. He would be deploying in less than 72 hours. My current plan was to be home about a day after Adam would leave. It was honestly by the sheer Grace of God that I made it home about 14 hours before Adam was to deploy. One thing not many people knew at the time was that we had scheduled a courthouse wedding for about 3 weeks from this moment. And in one fell swoop everything changed. It certainly didn't seem fair but we made the most of it. We had one last date and we packed him up for what was supposed to be a 'quick 2 month deployment'. Things changed again and he was extended to almost 8 months. But in the end he made it home just in time for the holidays. So when it came for our wedding day it was such a surreal moment of sweet victory. We celebrated with our closest friends and family and it was absolutey perfect. After all the ups and downs and last minute changes, we still had the most perfect wedding. And at the end of the day no matter what could have gone wrong it wouldn't have mattered. Because at the end of the day we got married. When I saw Adam for our first look he summed it up perfectly. He said, "My love, we did it. We made it." Our wedding day was the one day that was ours & because of that I wouldn't change one part of our journey." There was a huge rain cloud looming during our first look, but it quite literally parted for our ceremony. I remember walking down the isle and the sun was in my eyes, but as I looked down I could see my groom tearing up. It was perfection. Cabernet, cream (off-white), and greens. 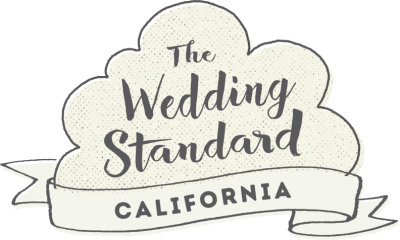 I was most looking forward to the venue and food since it is such a romantic and intimate venue, and the sword arch that we had with our groomsmen. 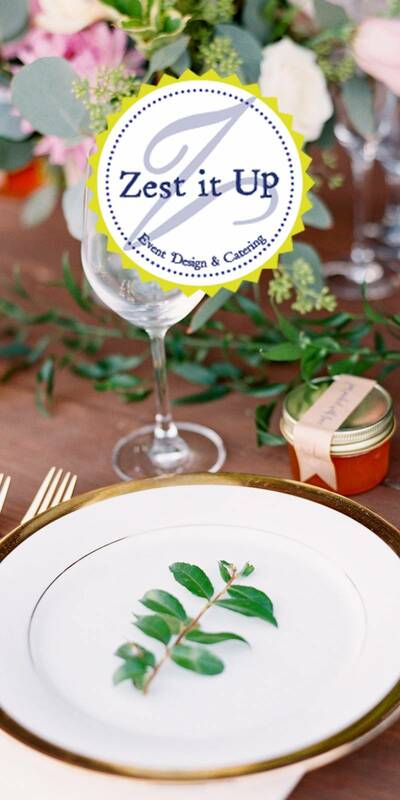 Venue: Cass House Cayucos- They do everything! Coming from a bride who wanted to elope, this was huge. They made the process easy and the food/beverages were amazing. 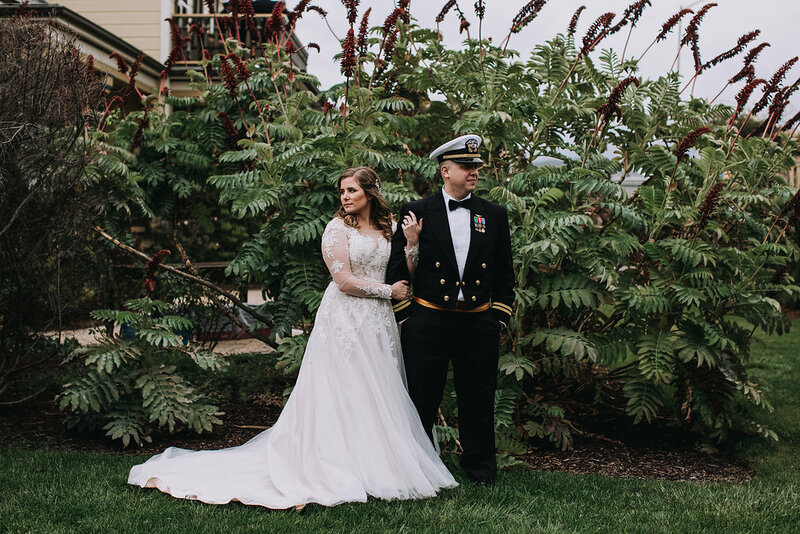 Photographer: Cate Beth Photography; she worked with us every step of the way, was extremely friendly and easy to get along with and she made sure we ran on time. Florist: Flowers By Denise- Going in we knew the venue wouldn't have a lot of flowers, so we wanted to make sure to have plenty. Denise worked so closely with me and my family to make sure the measurements were correct and that everything was set up perfectly. She was so patient with me during the countless calls and emails. She was there from 12 noon until 10pm that night. And the flowers, the arch, the bouquets... they were perfect. They were so dreamy and exactly what I had invisioned. Videographer: Roman Howell Films- watch the video. My husband and I are very shy and not great in front of the camera, but Thomas wasn't just a vendor, he was a friend. He was the one vendor who traveled over 6 hours (during wildfire season), to film our homecoming which is incorporated within our wedding video. He is authentic and he tells our love story so well. Take your time to find vendors that you mesh with. Take time to research all the reviews of your vendors. It is so important to mesh with your vendors & to build a relationship with them along the way. Watch the beautifully emotional and authentic video by Roman Howell Films below!